¡Hola! 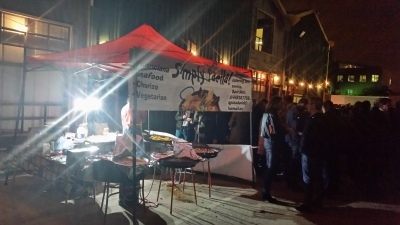 Welcome to simply paella! 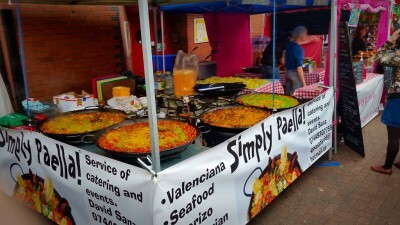 Simply Paella started as a Street Food Stall located in the heart of Portobello Market in 2015 with just two varieties of Paella, Seafood and Valenciana. 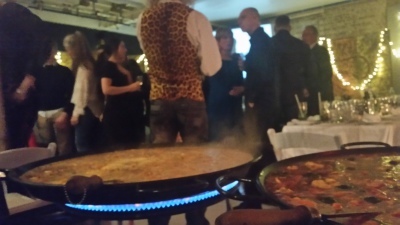 Shortly afterwards we expanded to four dishes, adding Vegetarian and Chorizo Paellas and to catering as well. 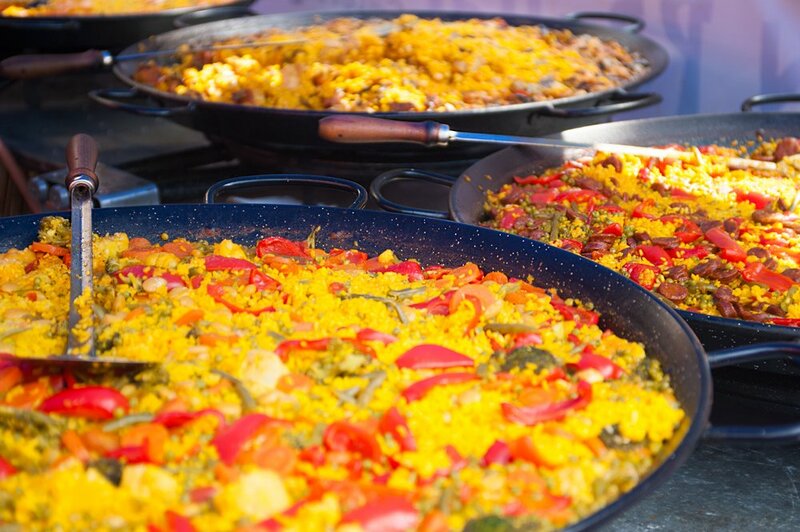 At Simply Paella we believe that food is a language of love, one of the most amazing ways to connect to different traditions and Cultures. 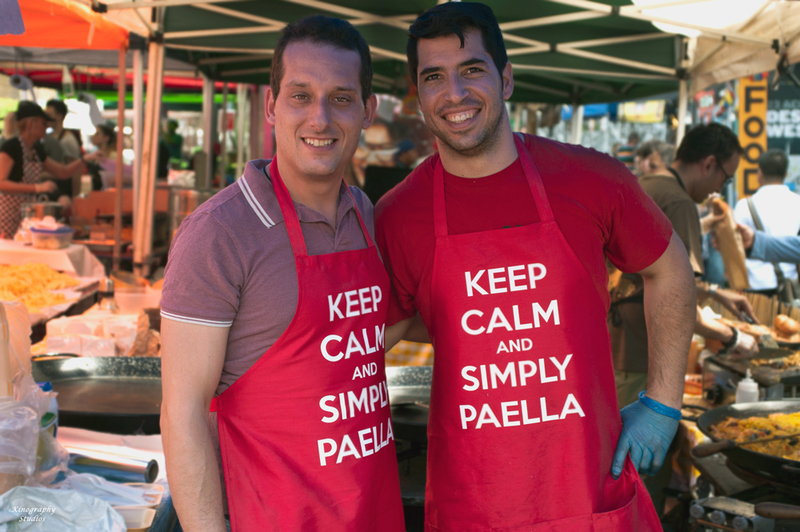 We exist , with love and passion for food, so that we can connect you right in the heart of the culinary tradition of Valencia whilst in London. 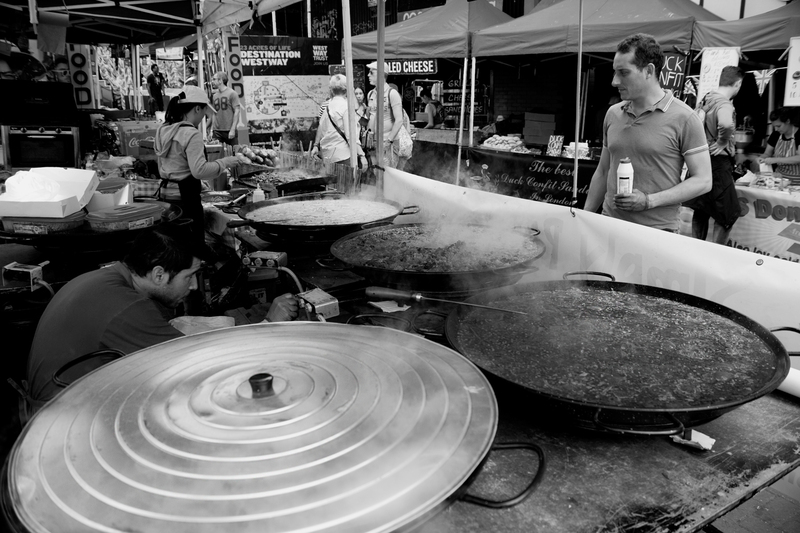 We aim to bring the highest quality and most authentic Spanish paella to the people and visitors of London by striving to live up to the culinary tradition of Valencia. 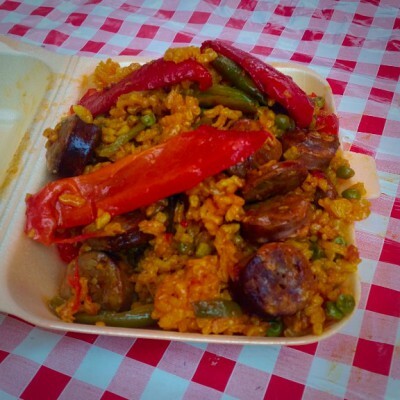 Chorizo Paella is our latest addition to our menu. It has a kick of Spanish spices well blended in the sausage, not the sort of spicy that will burn you tongue but a very mild spicy sensation and flavourful taste. It surely is a treat so come and try! An amazing night with group of friends who just wanted to enjoy each other's company and a hassle free and amazing Paellas. 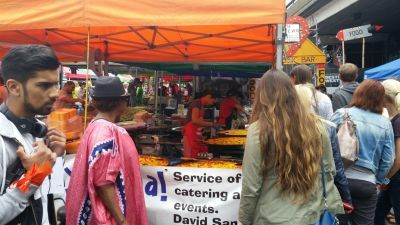 Locals and visitors alike are enjoying the lovely British summer in Portobello Market. 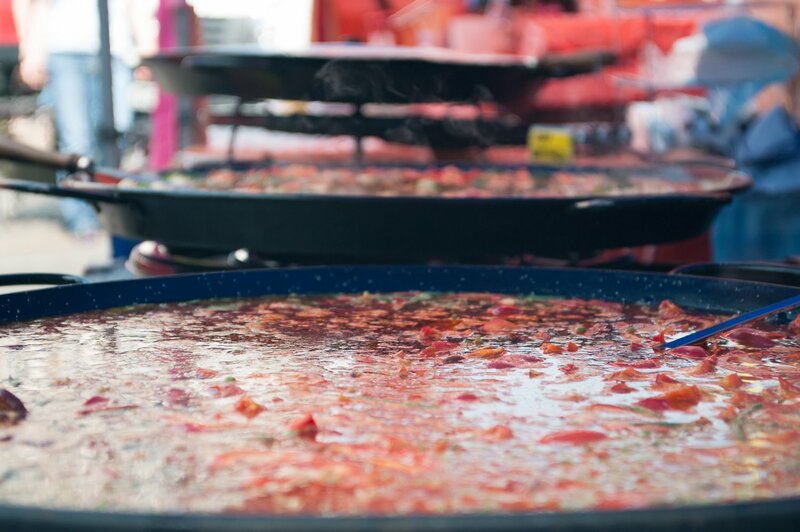 Our Seafood Paella is on high demand on this kind of weather. Great News! You can now Order Online! 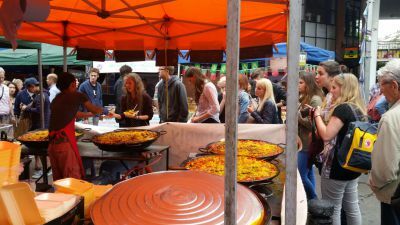 Craving for Paella this weekend but too lazy to go out? 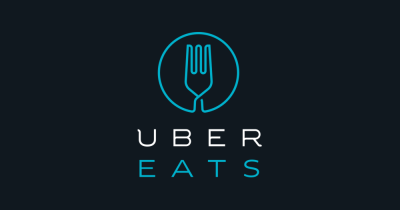 No worries, you can now order at your finger tips thanks to the amazing Uber Eats. Click the "Order Online" Button on top of the page or you can download their apps on App Store and Google Play to order from your smart phones! All rights on the video belongs to the original owner who posted it in Vimeo. 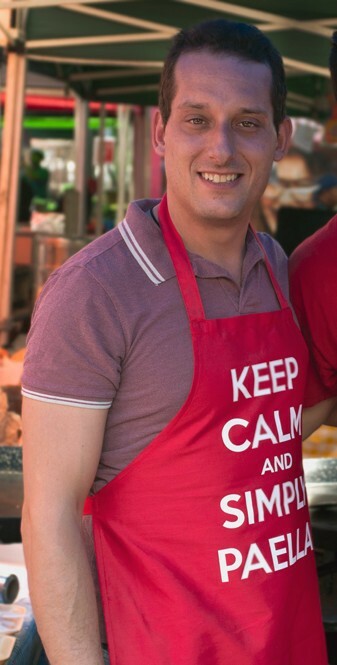 The Founder, Owner and Head Chef of Simply Paella.